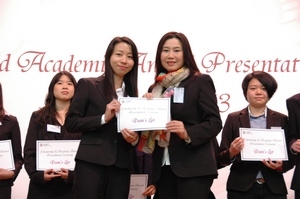 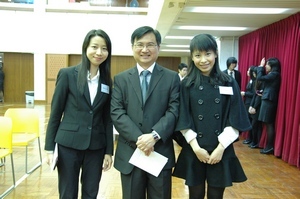 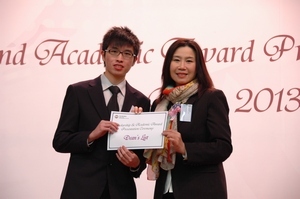 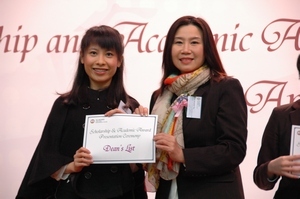 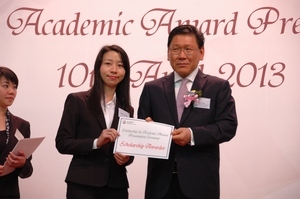 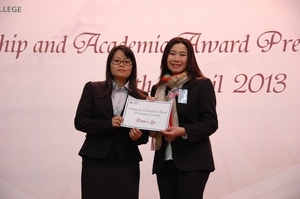 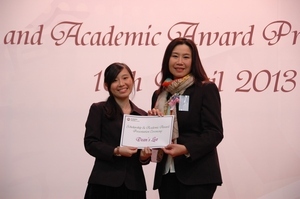 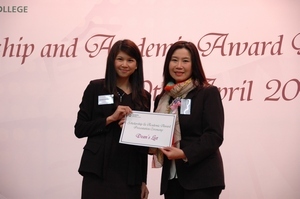 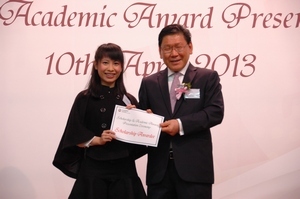 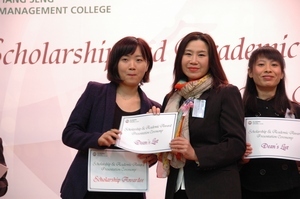 The “Dean’s List” and Scholarship Presentation Ceremony was held on 10th April 2013 (Wed). 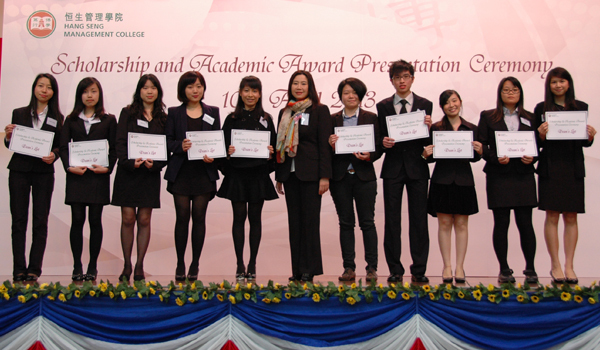 A total of 9 students from the School of Communication were awarded “Dean’s List”. 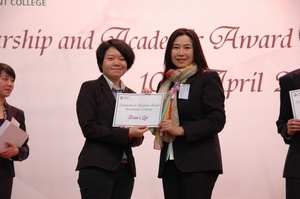 Prof. Scarlet Tso, Dean of the School of Communication presented the certificates to students and praised on their outstanding academic performance. 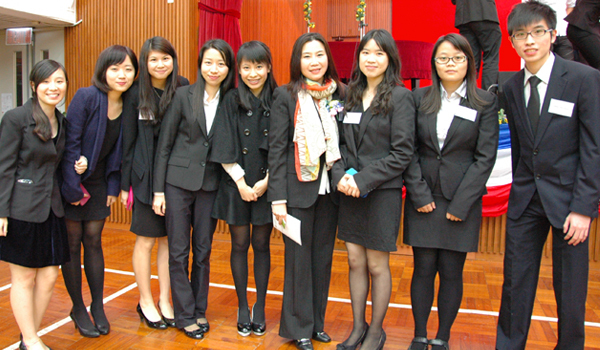 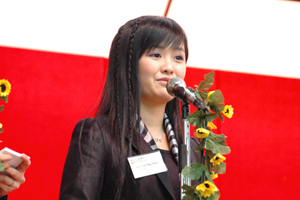 She encouraged the students to continue to strive for excellence in the future.